The wrestlers were returning after a participating in a competition in Satara. 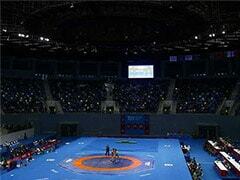 Five wrestlers were killed in a major accident in Maharashtra's Sangli district on Saturday, according to police. The wrestlers were returning after a participating in a competition in Satara. The accident took place around 1 am when an SUV carrying the grapplers rammed into a tractor carrying sugarcane, according to reports. 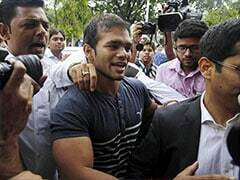 The wrestlers belonged to Kranti Kushti Sankul institution. 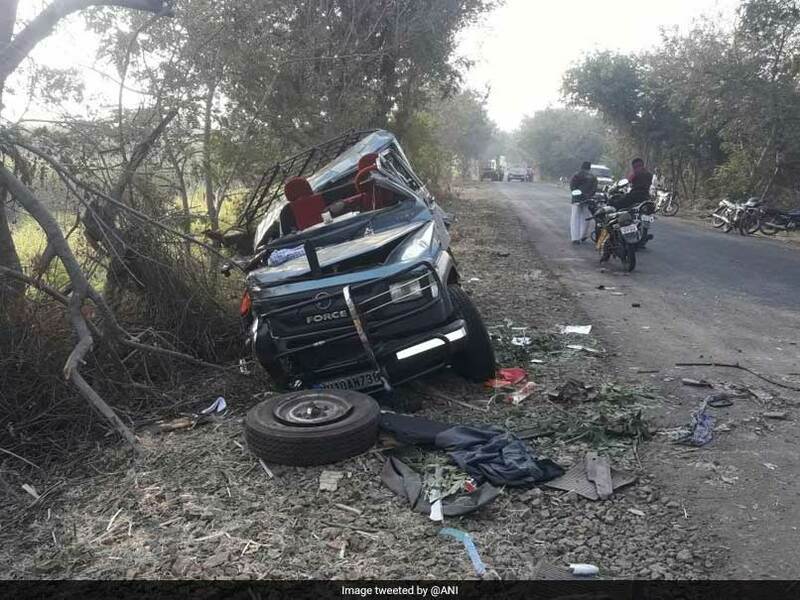 "The mishap occurred on the Kadegaon-Sangli road, when the wrestlers were returning from Aundh village after participating in the wrestling competition there. They were heading to Kundal in Sangli, a senior police official was quoted as saying by PTI. 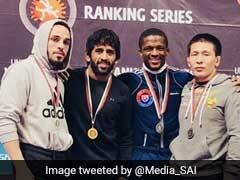 A speeding tractor, which was coming from the opposite direction, rammed into their SUV, killing six persons including five wrestlers, he said. A case under relevant sections of the Indian Penal Code and the Motor Vehicles Act was registered at the Chinchni-Vangi police station, he said, adding efforts were on to nab the tractor driver who fled from the accident spot. "It is very sad and shocking, for us," said Sharad Lad, the institution's secretary was quoted as saying by IANS.